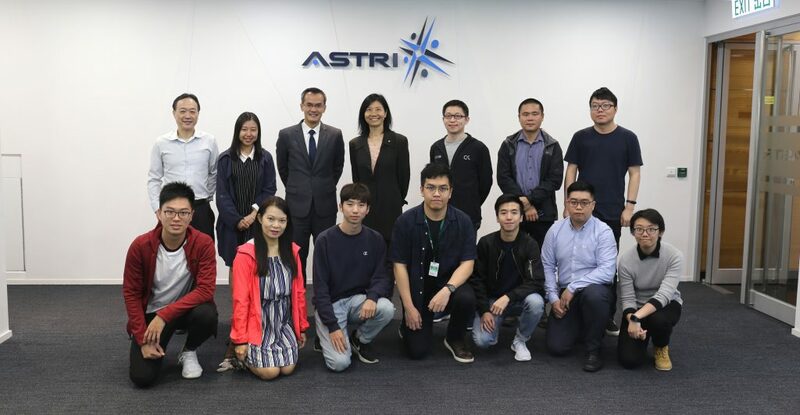 More than 50 top management and bankers of major international banks paid a visit to ASTRI on 15 and 17 March to learn more about its latest corporate development, in particular in the area of Financial Technology. 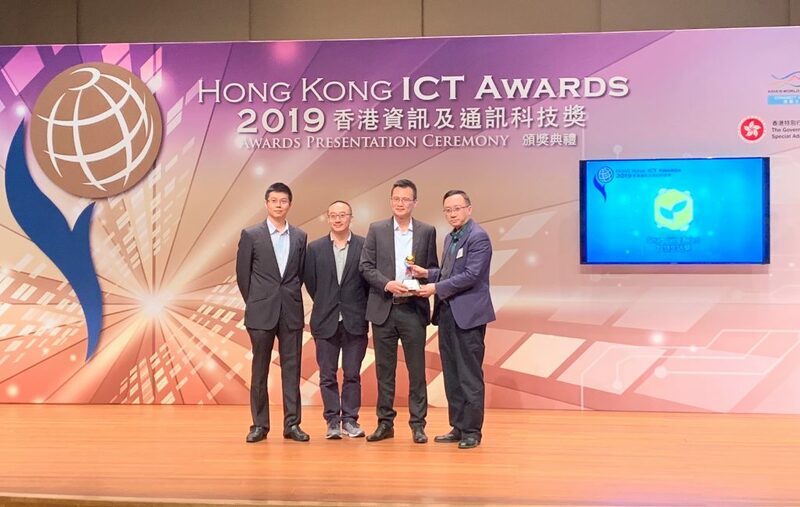 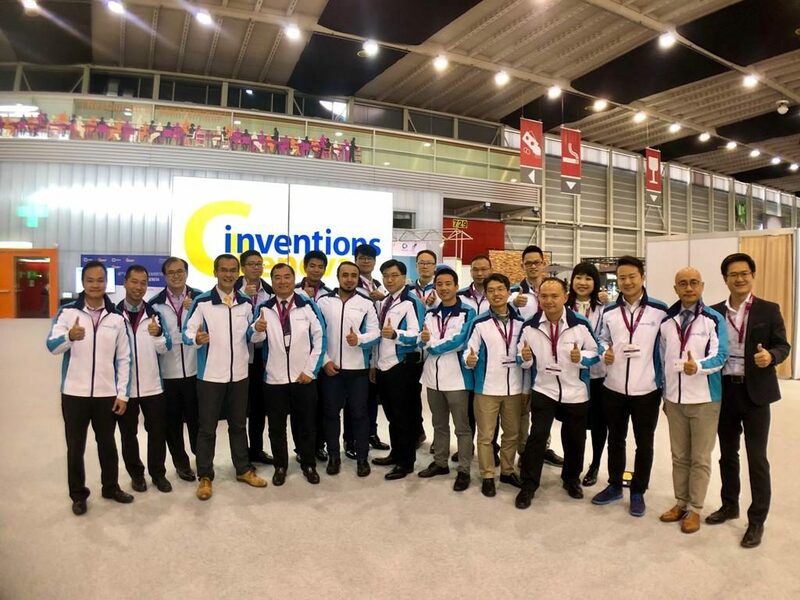 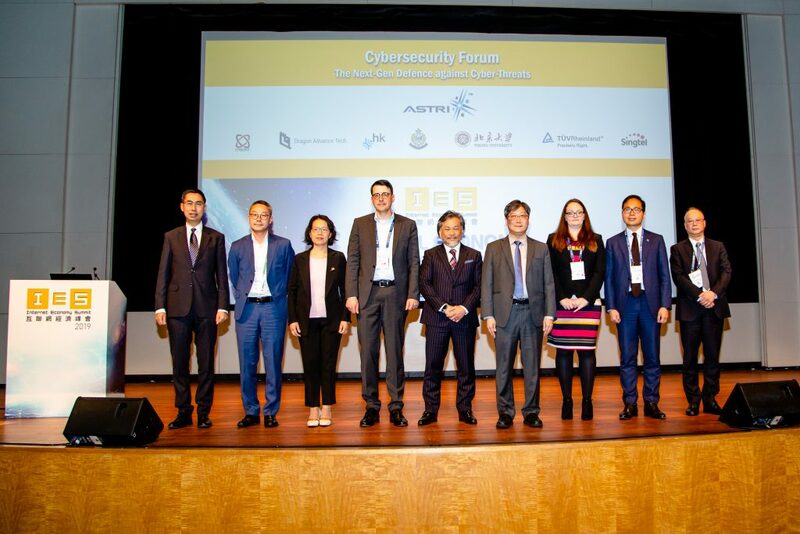 The delegation was warmly welcomed by Dr. Frank Tong, Chief Executive Officer, Dr. Meikei Ieong, Chief Technology Officer, and Dr. Duncan Wong, Director of Security and Data Sciences of ASTRI. 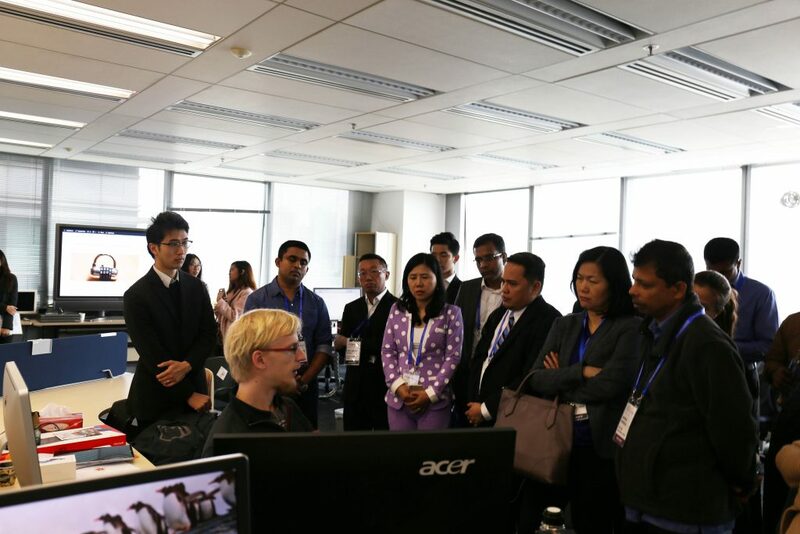 The delegation also visited ASTRI Security Lab (ASL) during the visit.